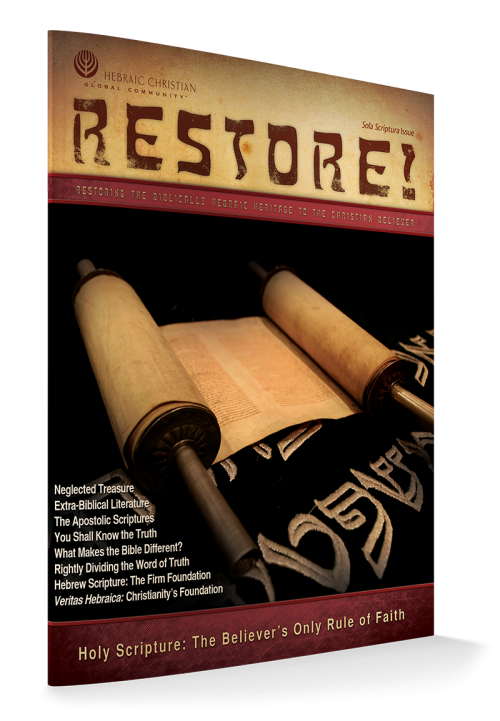 Most Christians have been robbed of Christianity’s profound Hebraic heritage. It’s time that all believers reclaim their lost legacy by researching the foundations of their faith and by entering into the richness of their rightful entitlements as fellow citizens with the Jewish people in God’s family tree of salvation and covenant relationship. 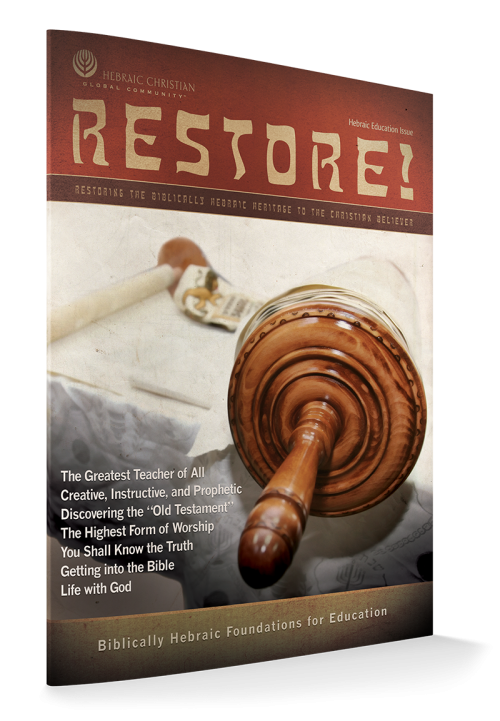 This issue of Restore! will help you enter into the blessings of your biblical faith.